Gesar Epic was created by Tibetan people during the beginning of A.D. to the 5th or 6th century A.D. The source originated from wars between different ethnic groups. Born in Ling Kingdom, Gesar was poor as a kid. However, he won the horse racing competition. Thus, people call him Gesar King. 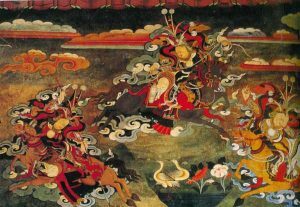 In his entire life, Gesar King battled for people’s happiness. He beat evil devils and guaranteed peaceful lives for Tibetan people. The epic includes three main parts. They tell the stories of his birth, beating beasts and going back to the heaven. 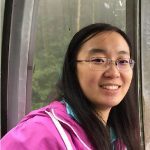 Among them, the second part “expedition” is the most abundant part. Gesar Epic is the longest epic in the world. It has over 120 volumes, over 1 million verses and over 20 million words. So from the perspective of length, it already exceeds the total amount of other world famous epics. Also, it represents the ultimate achievement of ancient Tibetan culture. And it is the encyclopedia of Tibetan history, ethnic groups, moral ideas, folk customs and etc. Therefore, the international academia calls it Eastern Homer’s Epic. In addition, the characters are distinct and impressive. 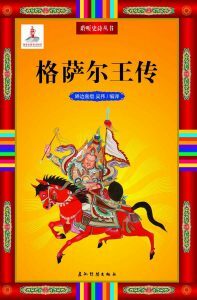 Besides Gesar King, there are other heroes with various images. 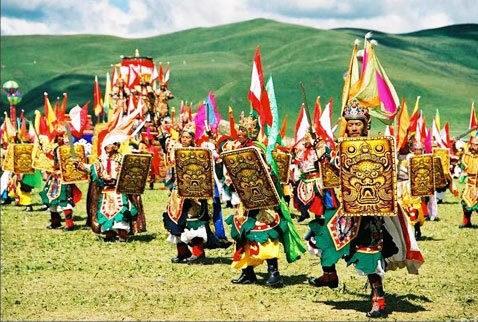 For more Tibetan culture or Tibet travel news, please contact our local Tibetan travel agency.